The American Constitutional Paradigm, is a continuing quest to discover the Founding Fathers’ Freedom Formula and to understand and apply the Tools of Freedom as structured in the U.S.Constitution. In this in-depth constitutional study we discuss the basic principles of good government. We then apply these principles as we analyse the words of the Constitution. Lesson 8 – Articles IV – VII – States, Amending the Constitution, etc. *Prepayment for the whole course gives you 2 classes FREE! 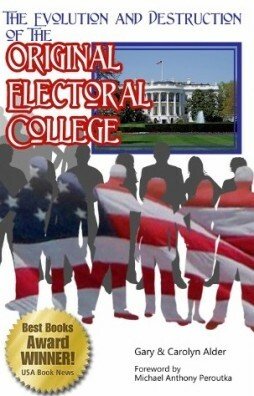 This area contains the class assignments for the American Constitutional Paradigm classes. Press the Assignment button to go to this section.